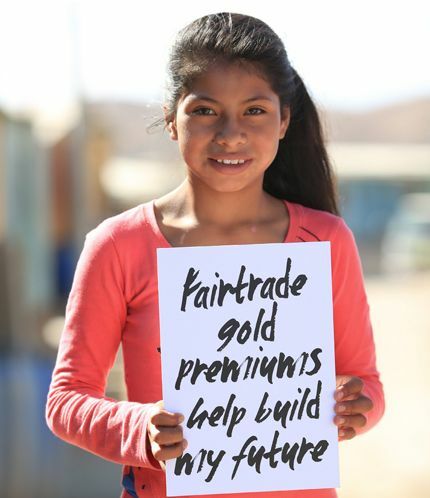 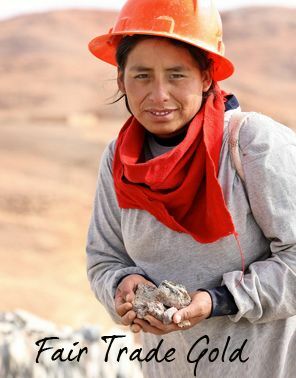 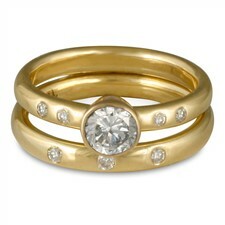 Engagement Rings with Diamonds: Superior Quality, Ethically Sourcing. 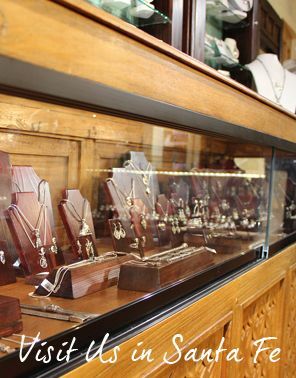 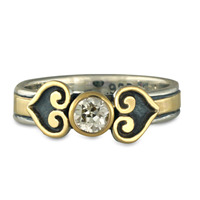 Explore our handmade Engagement Rings with Diamonds made in our Santa Fe studio. 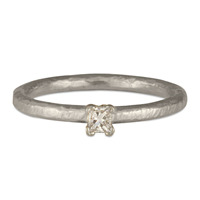 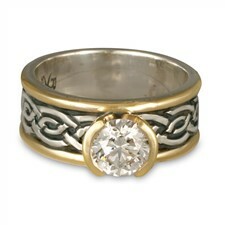 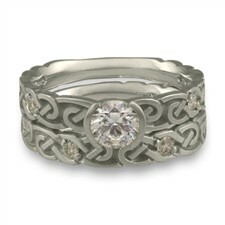 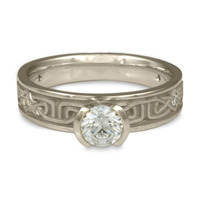 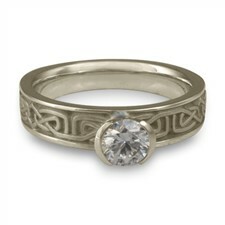 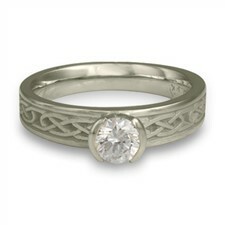 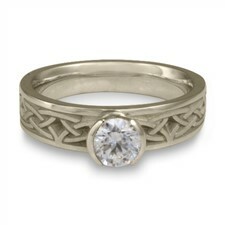 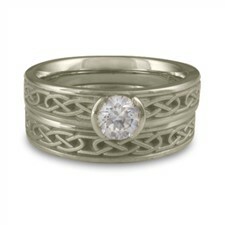 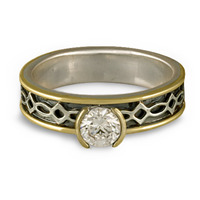 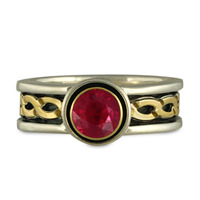 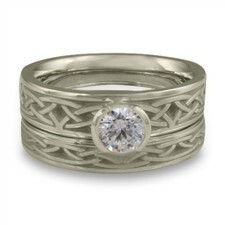 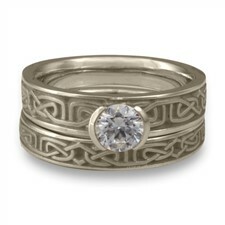 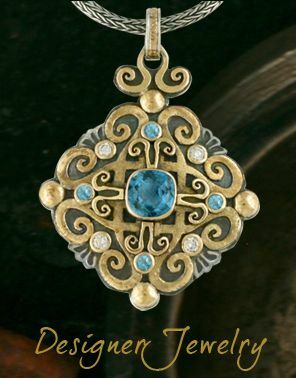 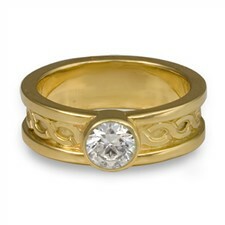 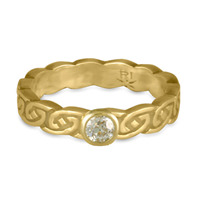 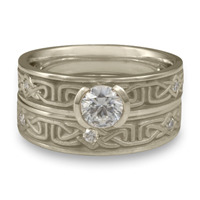 "I knew I wanted a celtic design and when I saw the infinity knot it chose me! 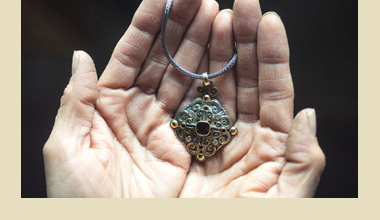 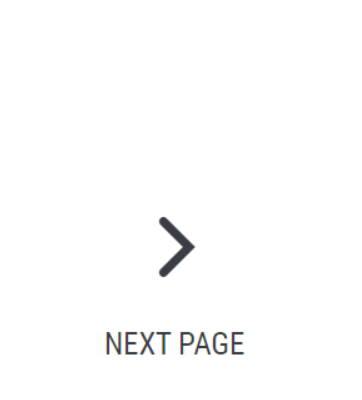 There is real power in this ancient symbol. 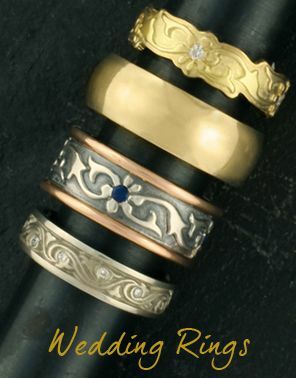 My fiancee wasn't planning on getting the same design as me, but after seeing my ring he wants one too. 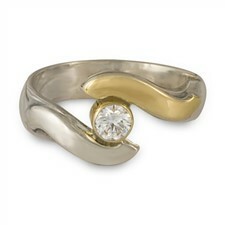 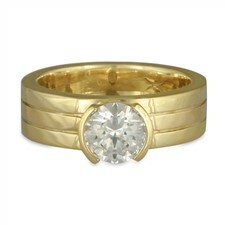 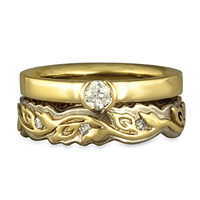 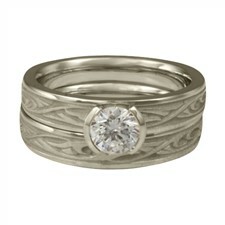 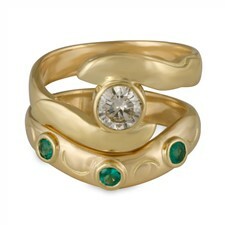 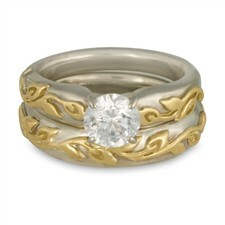 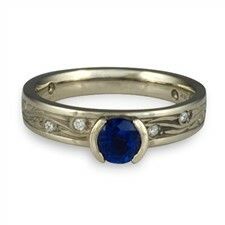 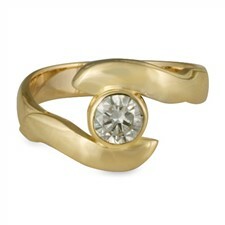 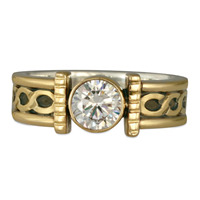 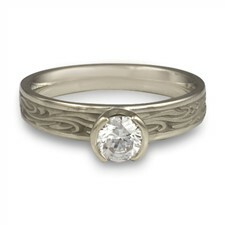 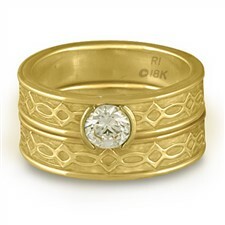 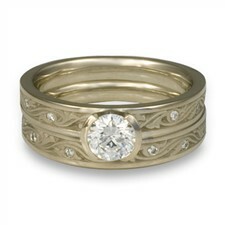 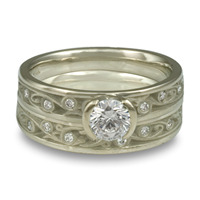 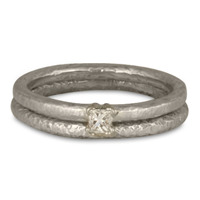 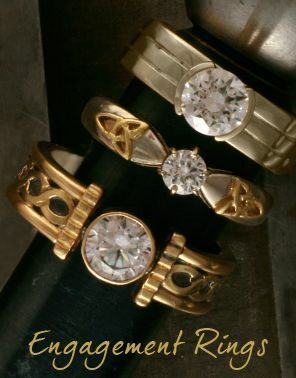 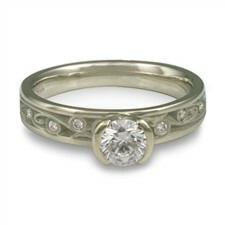 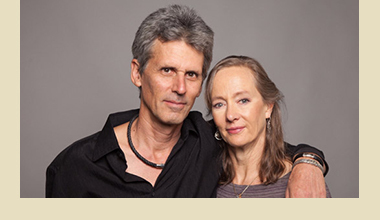 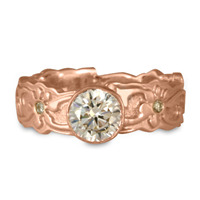 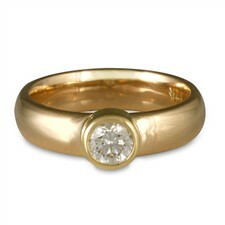 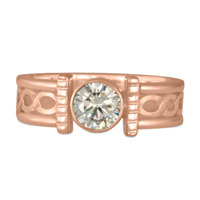 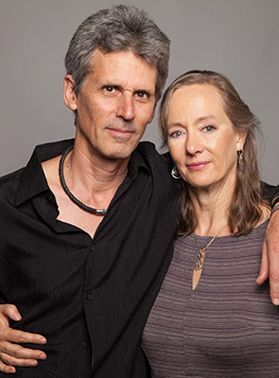 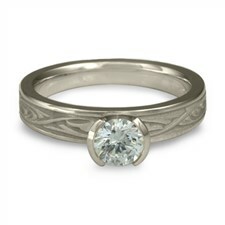 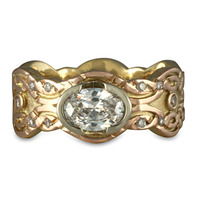 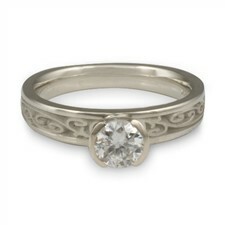 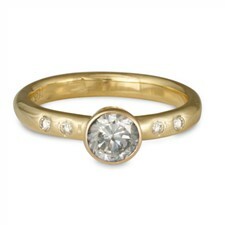 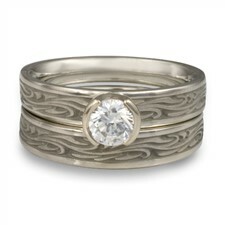 Seeing Marc's ring sold me on the antiquing that creates such a beautiful contrast with the diamonds."